Posted on July 5, 2009 . Tour Eiffel is an iron tower built on the Champ de Mars beside the Seine River in Paris. 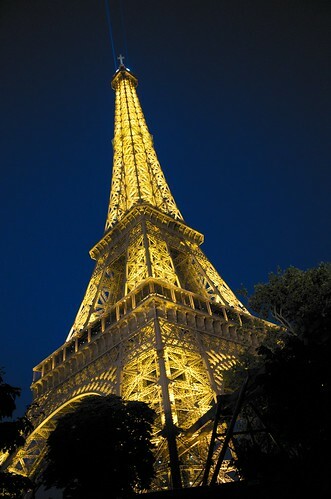 The tower has become a global icon of France and is one of the most recognizable structures in the world.